We have an ethos. Fill the floor. It's as simple as that. No matter what type of event you are planning and no matter what genre of music you prefer, we will listen and deliver exactly what you anticipated. 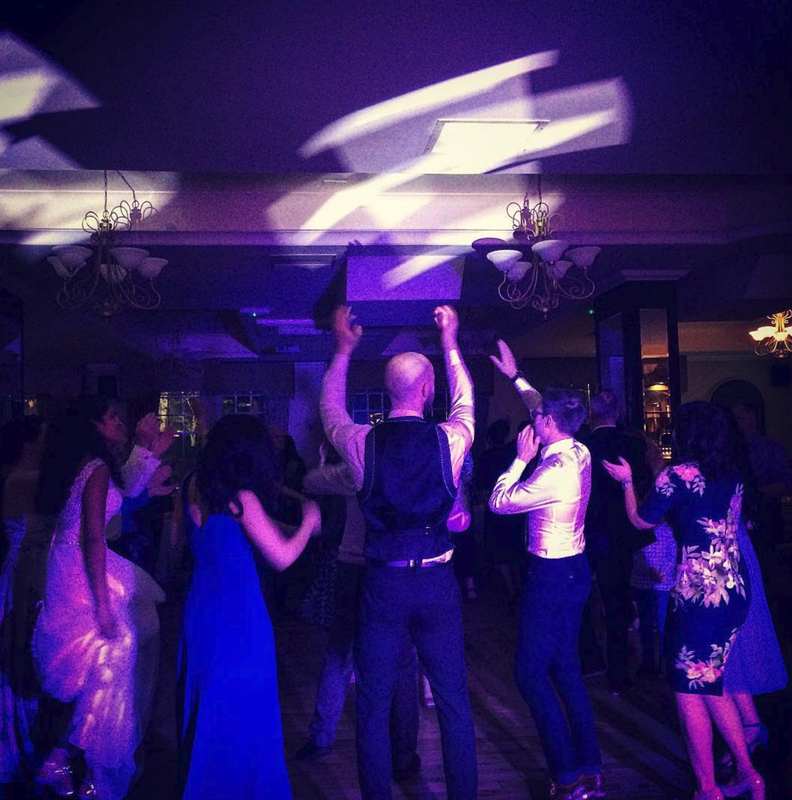 We have DJs that specialise in everything from 50's rock n roll to modern day techno! 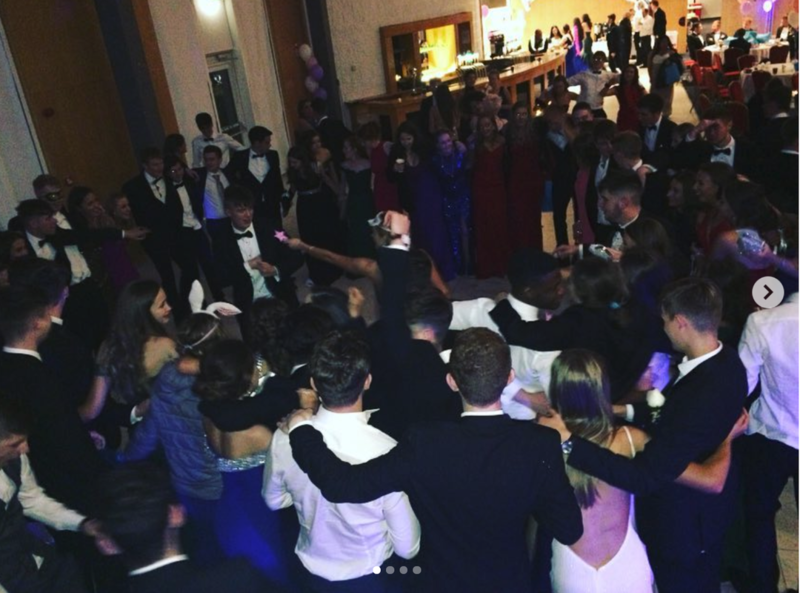 Of course we also provide DJs that play exactly what you would expect to hear at a birthday party or wedding. 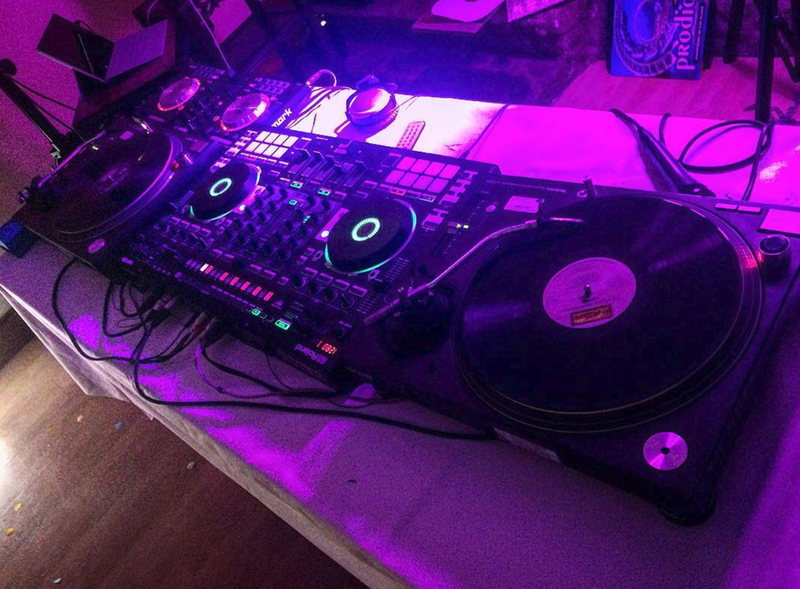 All of our DJs have a wealth of experience and provide nothing but professional sound systems and lighting rigs. All of our DJs are covered by public liability insurance so we can provide DJs for any venue.